According to sources in the country's nuclear agency, Russian nuclear experts will not be taking part in a tour of Iran's nuclear facilities scheduled on January 15-16. Earlier, Russian Foreign Minister Sergey Lavrov said that while Tehran's initiative “deserved attention”, such visits should not be considered a substitute for the International Atomic Agency's inspections or the six party talks. 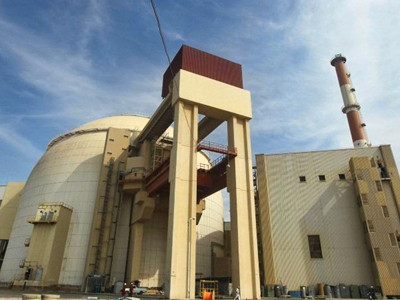 Iran had invited expert from the EU, China and other IAEA member countries to inspect the facilities. The US was not invited. The US State Department spokesman called the offer "a clever ploy." China rejected Tehran's invitation to tour the facilities on January 13 and Russia cautioned that the visit could never replace UN inspections or talks between Tehran and world powers. 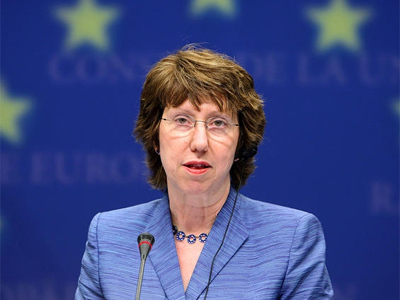 EU representatives declined the invitation earlier this month. Western powers suspect that Iran wants to use its uranium enrichment activities to build a nuclear bomb, while Tehran insists it only wants to produce nuclear energy. Iran has described the visit as a goodwill gesture and a sign of openness regarding its nuclear activities prior to talks on Iran's controversial nuclear program with the six major powers on January 21-22 in Istanbul, Turkey. 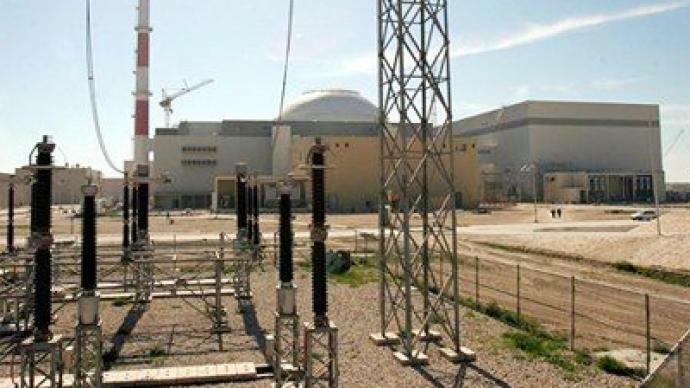 Earlier this month, Iran's representative to the IAEA, Ali Asghar Soltaniyyeh, invited representatives of the Iran Six (Russia, the United States, China, Britain, France and Germany), the EU and the G-7 intergovernmental organization of developing states, to tour their nuclear facilities and heavy-water reactor. Dr. Walter Posch, a Middle East researcher, says Iran’s invitation most importantly sends a message to its own population showing the government’s willingness to negotiate the future of its nuclear program.